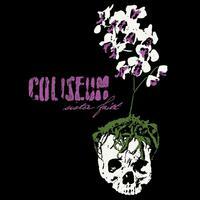 Formed in Louisville in 2003, Coliseum have spent the last decade perfecting their unique Southern American, gothic, punk-rock whilst growing to become one of today's quintessential contemporary punk bands. 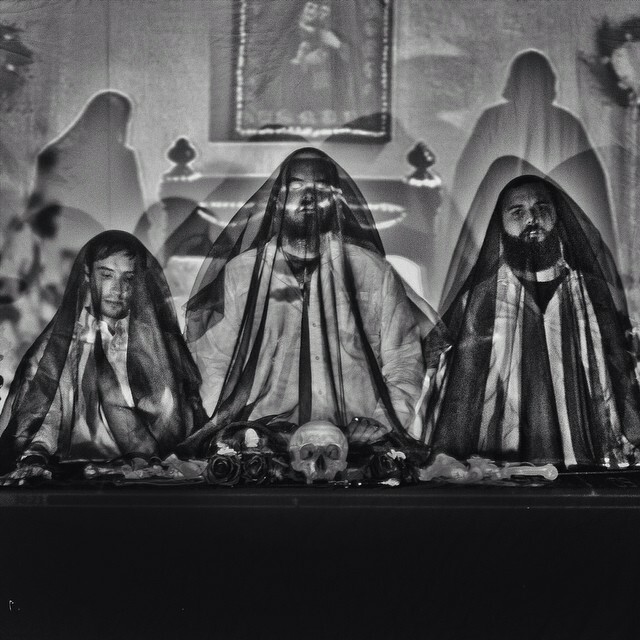 'Sister Faith' is the band's first full length after their highly praised 'House With A Curse'. They couldn't be more on point with their self-appointed title, "Black Magic Punks".